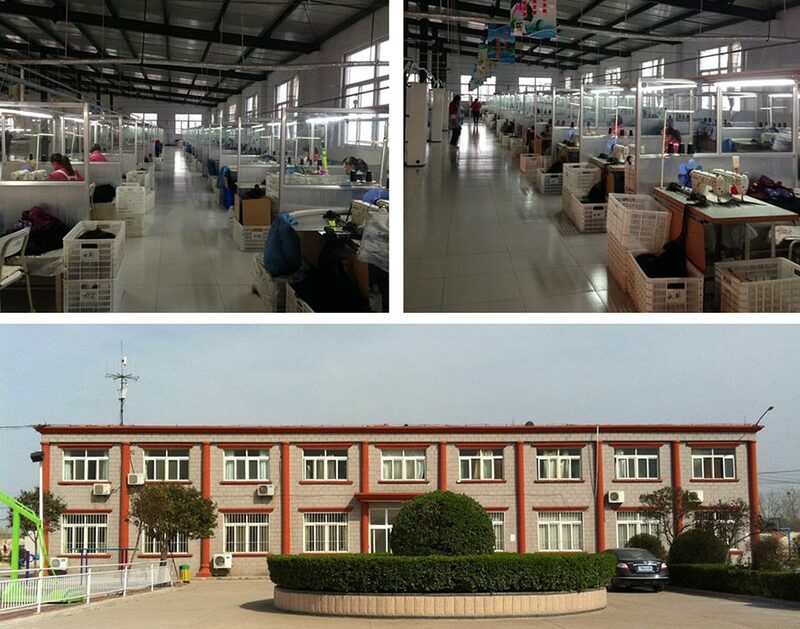 There are 4 factories.The total investment is 5 million dollars with an area of "16 200" square meters and more than 2000 staff. 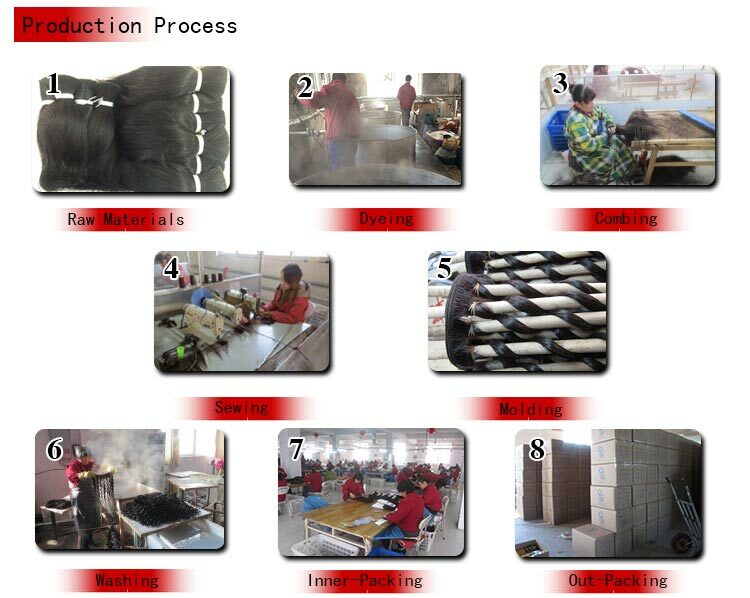 Strict quality control system, well-trained workers and skilled hair technicians, competitive price, good prices and after-sale services are advantages of us. Also we pay much attention to protect environment, and has built sewage plant that will produce high quality products without any pollution.